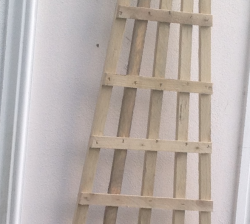 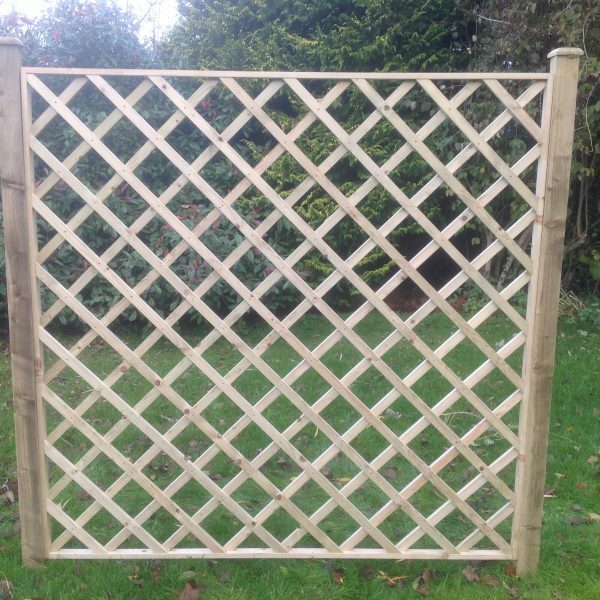 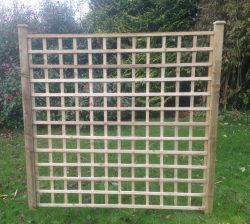 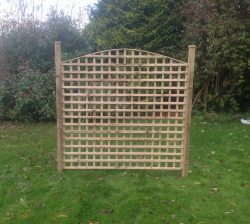 Diamond Trellis will add character & style to your garden different sizes & shapes available for you. 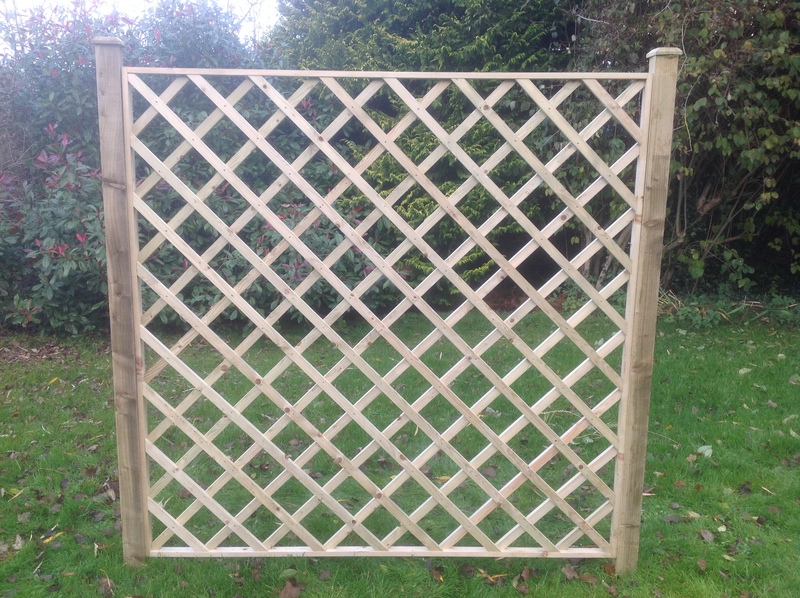 Trellis Batons 32mm x 19mm planed. 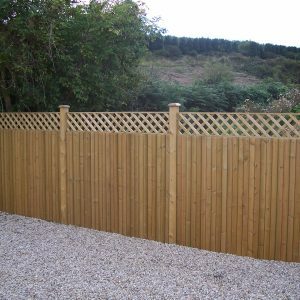 Get in touch with one of our team today to help you with your enquiry.